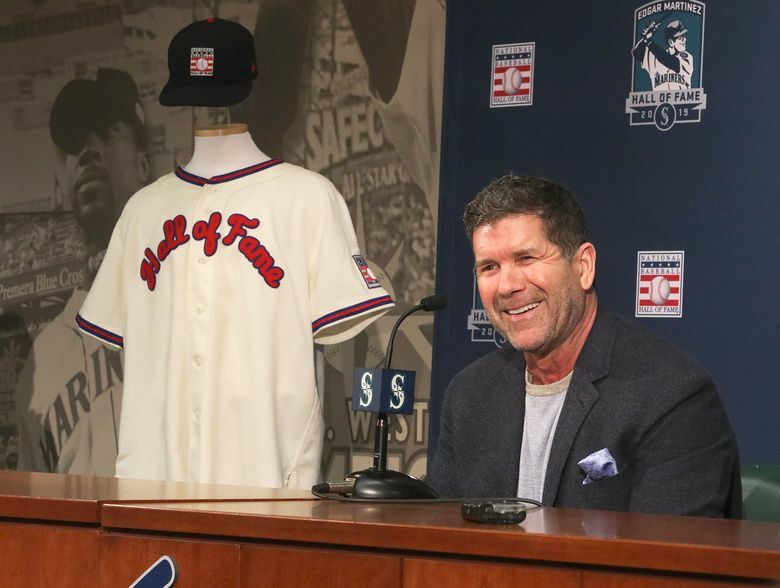 For the first time since being elected to the Baseball Hall of Fame, Edgar Martinez met with local media to discuss all that has happened to him in that span. The crowd of Mariners employees gathered with excitement and anticipation. 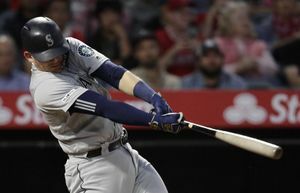 Some of them held signs, others eagerly stared at the closed door of the Ellis Pavilion in T-Mobile Park and readied their phones as they awaited the conquering hero to come through. At once, the din from the swirl of conversations silenced and the crowd readied for the entrance, like a surprise birthday party. But this was no annual milestone that any normal person experiences in life. No, this moment was 10 long years — many of them frustrating, some of them hopeless — in the making for many of them. 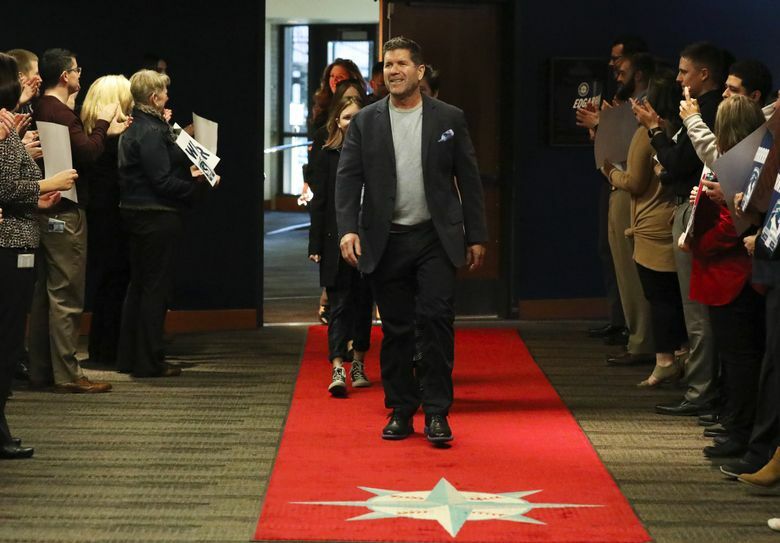 So as the doors opened and Edgar Martinez appeared to them for the first time since being elected into the Baseball Hall of Fame last week, an outburst of emotion, cheering and celebration spilled forth from Mariners employees, who have longed for this moment for Seattle’s humble superstar. Martinez, never a fan of the spotlight or a promoter of himself, seemed genuinely stunned by the greeting and the amount of people there to cheer him. His face turned the color of the red carpet that marked his path through the cheering employees to an area set up for a news conference. He nodded and repeatedly said “thank you” to people clapping and yelling for him. 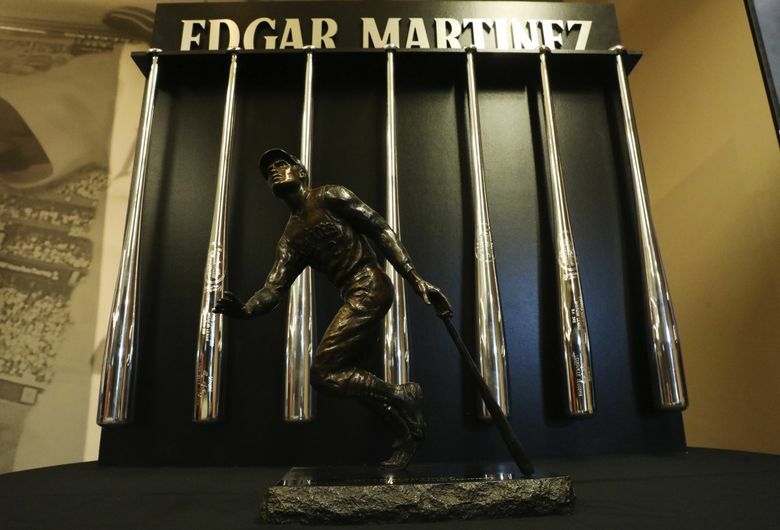 For the first time since receiving that long-awaited phone call from Jack O’Connell, the secretary of the Baseball Writers Association of America, informing him that he been finally elected for baseball’s highest honor, Martinez met with local media to discuss all that has happened to him in that span. Martinez wouldn’t leave out the people that had just cheered him on. To him, it was a collaboration of all involved. In the moments after being informed of his election into the Hall of Fame and the subsequent media blitz in New York, Martinez was remarkably composed, similar to his approach at the plate with two strikes and the game on the line. 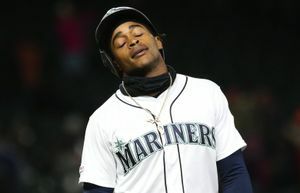 Unlike past Hall of Famers to wear a Mariners uniform like Griffey and Randy Johnson, who eventually left in trades at their request, Martinez never played for another organization. He never considered it. He then paused and looked at his wife and two of his three children seated in front of him. Martinez is ready to start moving forward in this process. He and Holli will fly to Cooperstown sometime in February to meet with the staff of the Hall of Fame to go over the logistics of induction and what to expect. He will also begin the arduous process of preparing his induction speech. Martinez is still going through emails and texts from family, friends and former teammates who reached out to congratulate him. 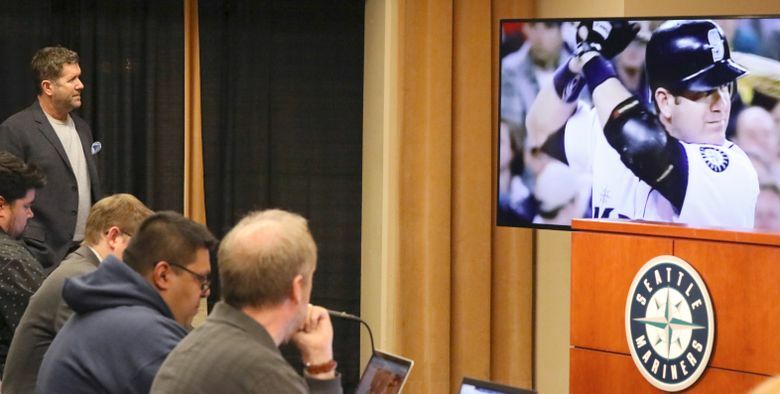 In the days leading up to the announcement, Martinez didn’t allow himself to look at the ballot tracking from Ryan Thibodaux. That didn’t stop Holli from monitoring it closely. But a Hall of Fame career is something he could have never imagined when he signed as an international free agent out of Puerto Rico back on Dec. 18, 1982.